It’s been one year since a service-crippling municipal work stoppage hit the City of Windsor. On April 15th, 2009, CUPE Local 82 reached an impasse in negotiations with administration from the City of Windsor’s bargaining team, and such began a 101-day strike. Local 82 of the Canadian Union of Public Employees represents outdoor municipal civil servants. 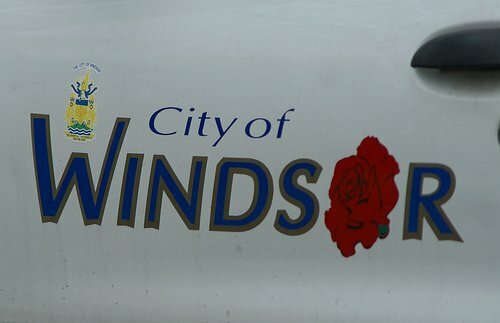 On April 18th, 2009, the City of Windsor’s unionized indoor staff joined Local 82 on the picket lines. After months of rallies, negotiations, downtown-dumps and citizen involvement, the strike came to an end on Friday July 24th, 2009.